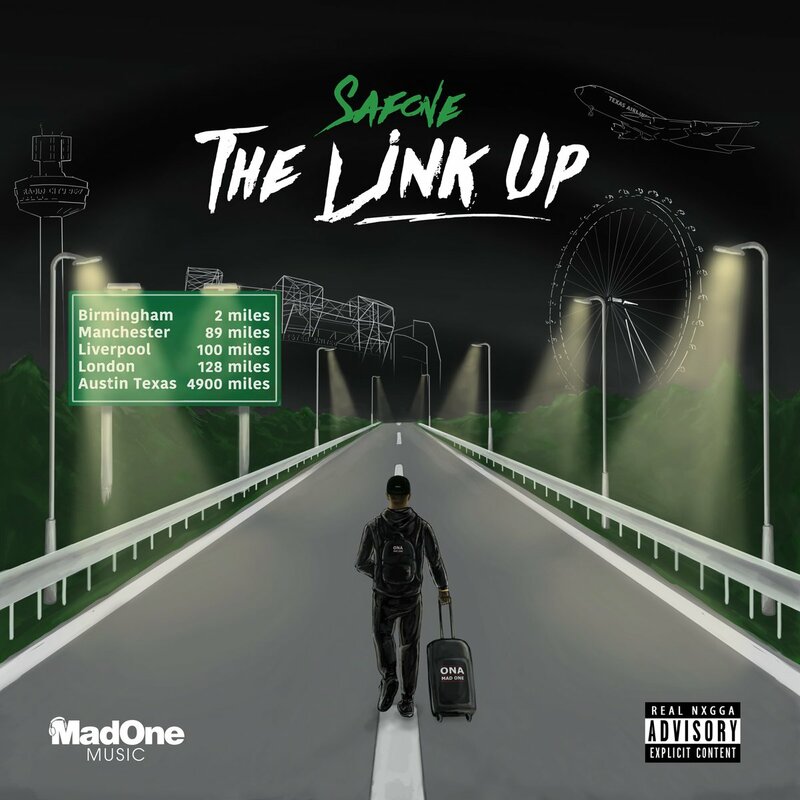 Birmingham's Safone has pulled together many lyrical heavyweights for his latest project 'The Link Up'. 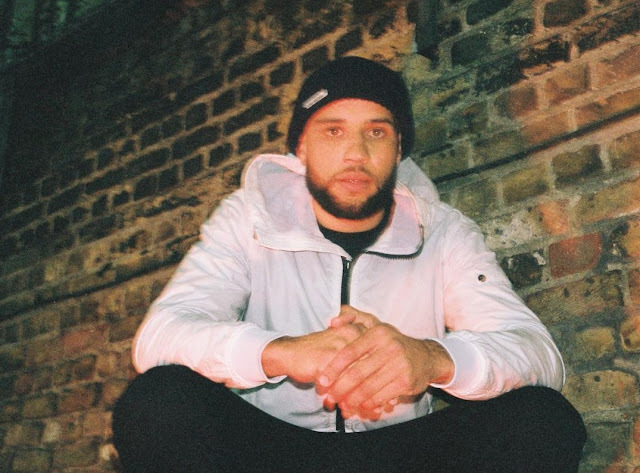 Saf has sourced rappers from across the pond and throughout the UK for this release. It's been a long time coming, so thirteen new tunes from Saf is literally music to the fans ears. 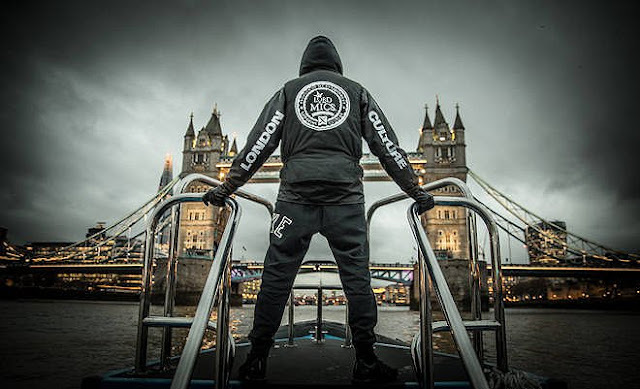 You'll spot such Grime artists Cadell, Capo Lee, Footsie and Mayhem throughout alongside of the best rappers we have to offer in the UK too. Above is the new video for 'Hate On Me' which is track twelve of thirteen of the collection. You can also stream the project in full via Spotify below too or purchase on iTunes.